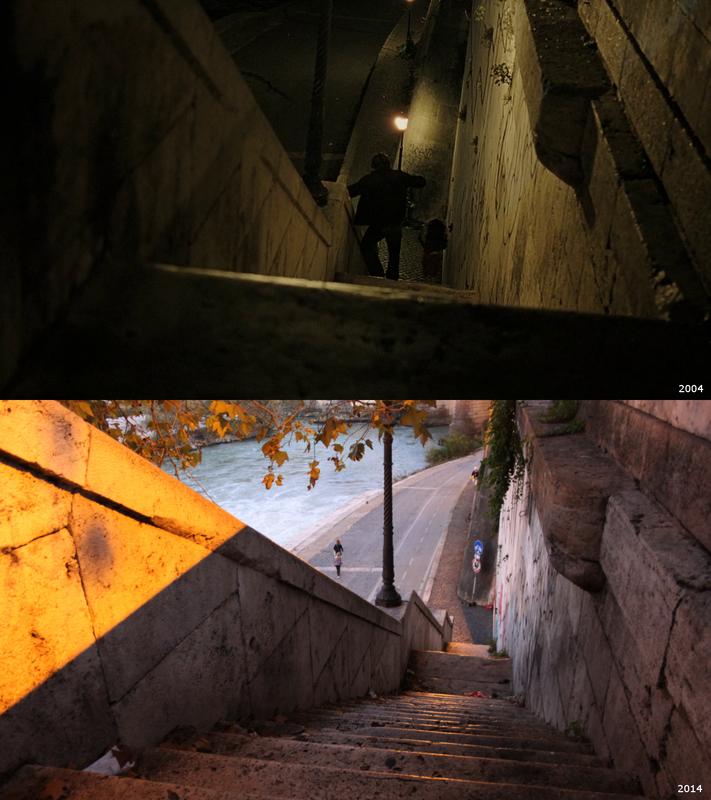 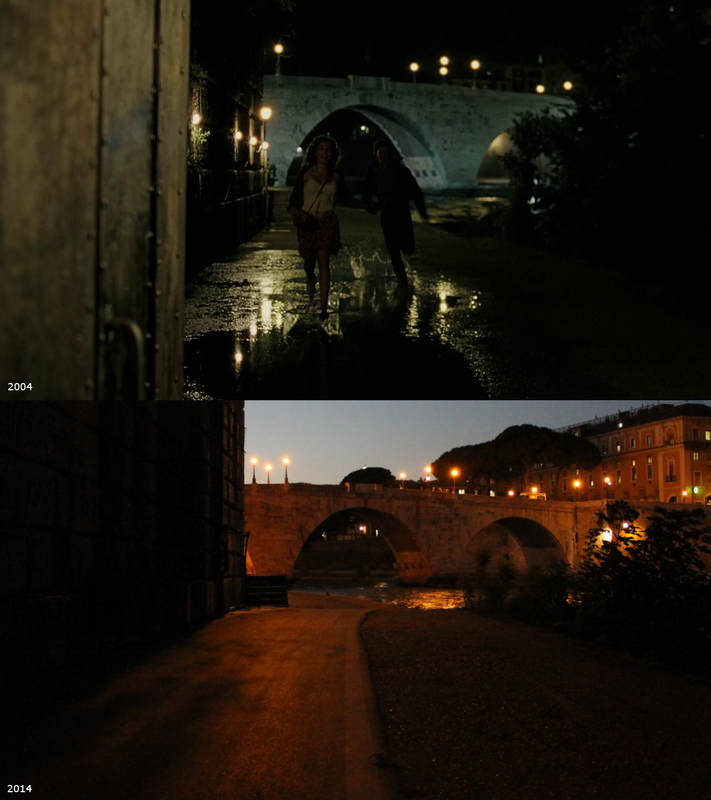 The film centers around a serial killer known as "The Card Player", who is kidnapping young women in Rome. 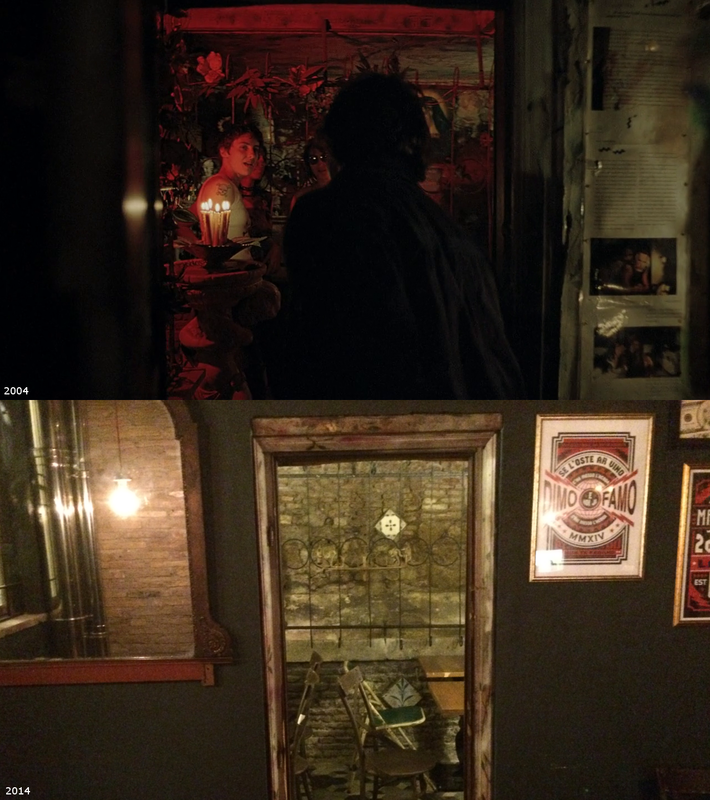 Using a webcam set-up, the killer challenges the police by forcing them to play hands of Internet poker. 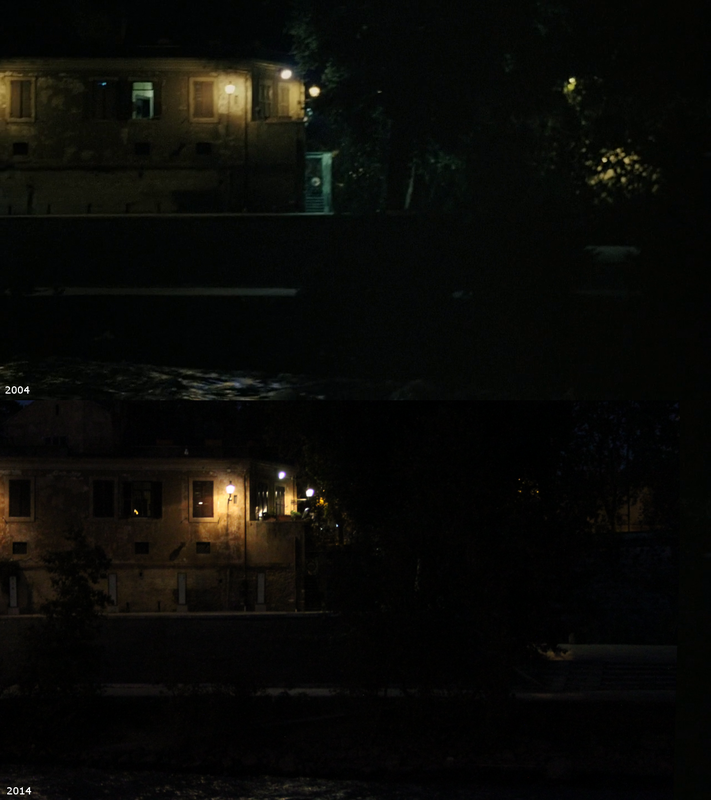 If the police lose, the kidnapped victim is tortured and murdered on-screen. 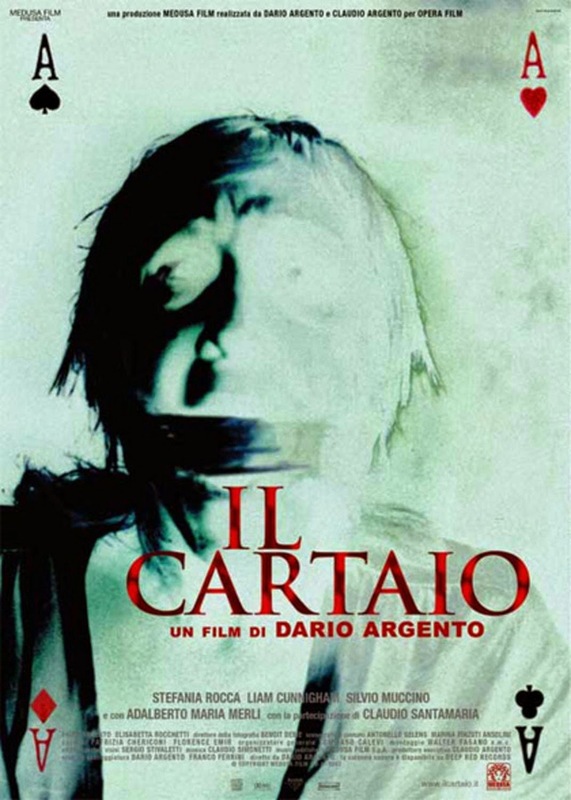 This is Argento's second giallo feature of the decade, following Non ho sonno (Sleepless) and has a brief role by Fiore Argento, the director's eldest daughter. 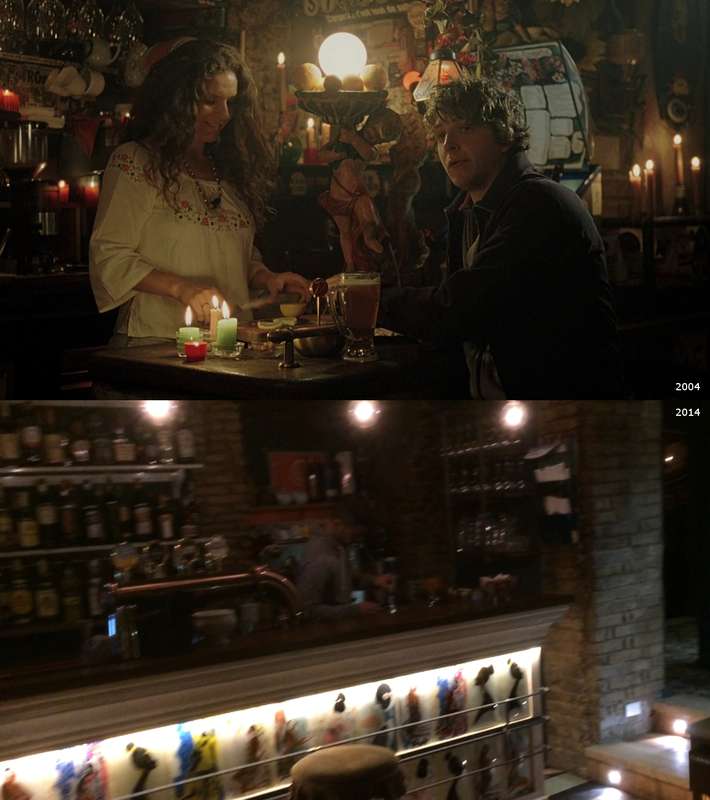 She had previously appeared in her father's films Phenomena and Demons. 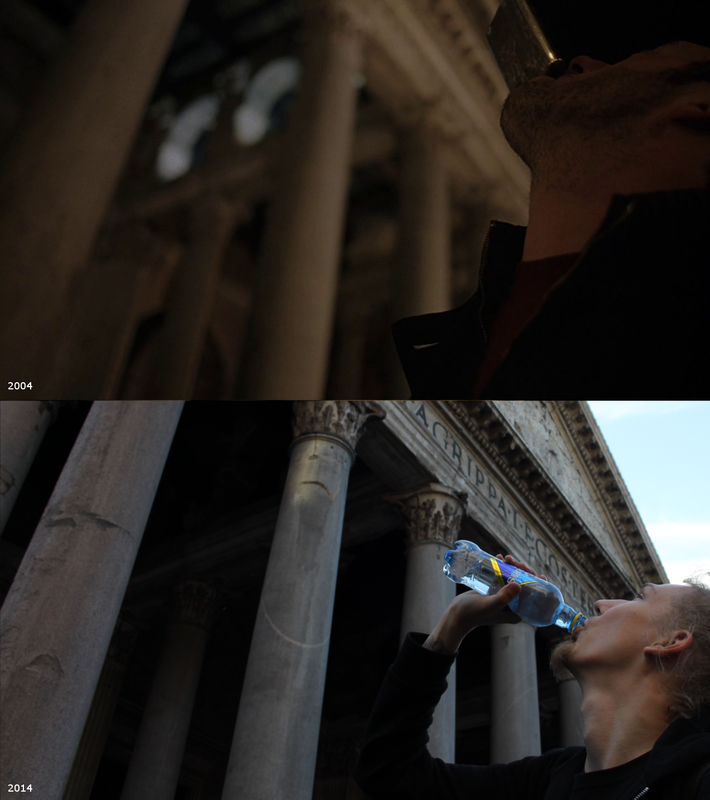 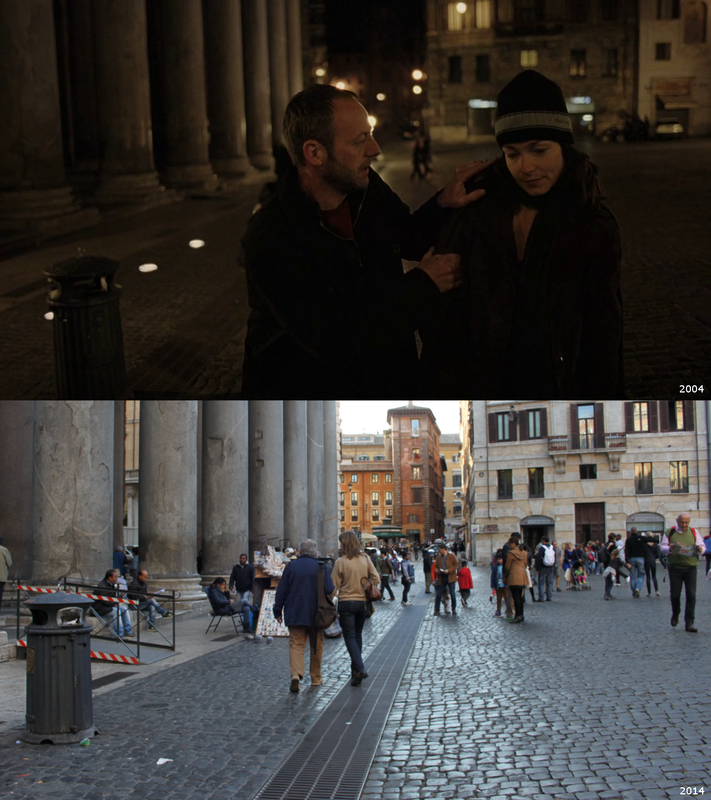 Anna Mari (Stefania Rocca) and (Liam Cunningham) at Pantheon. 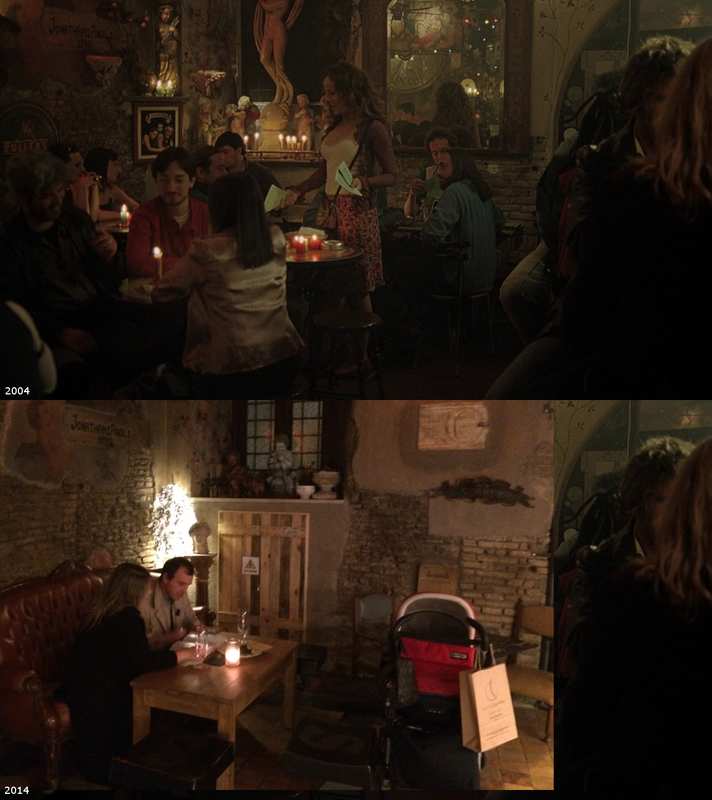 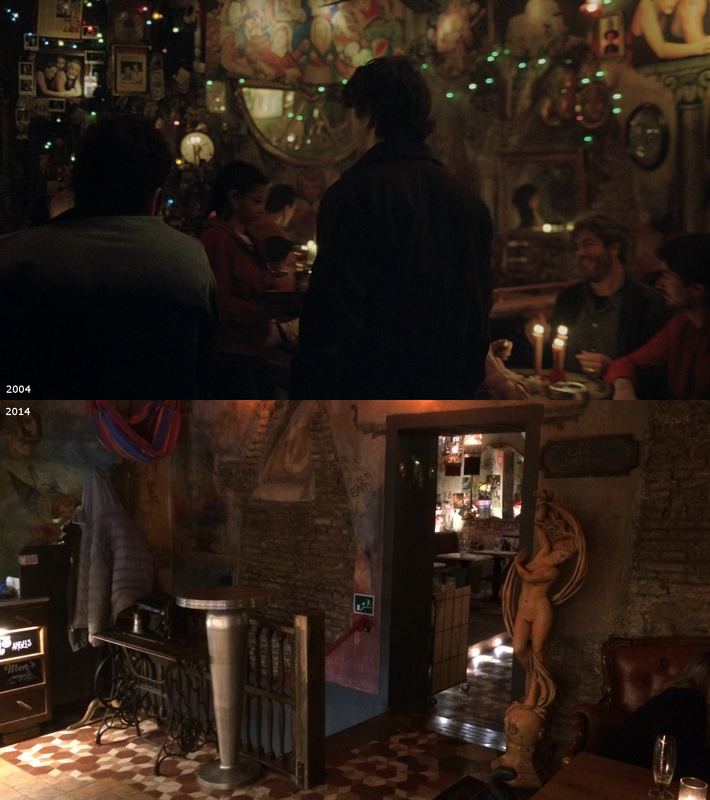 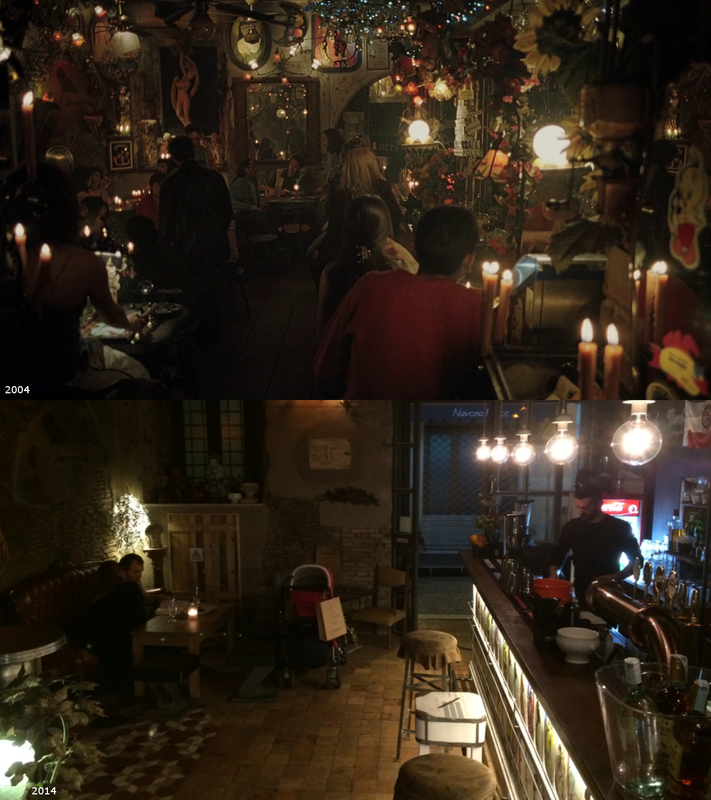 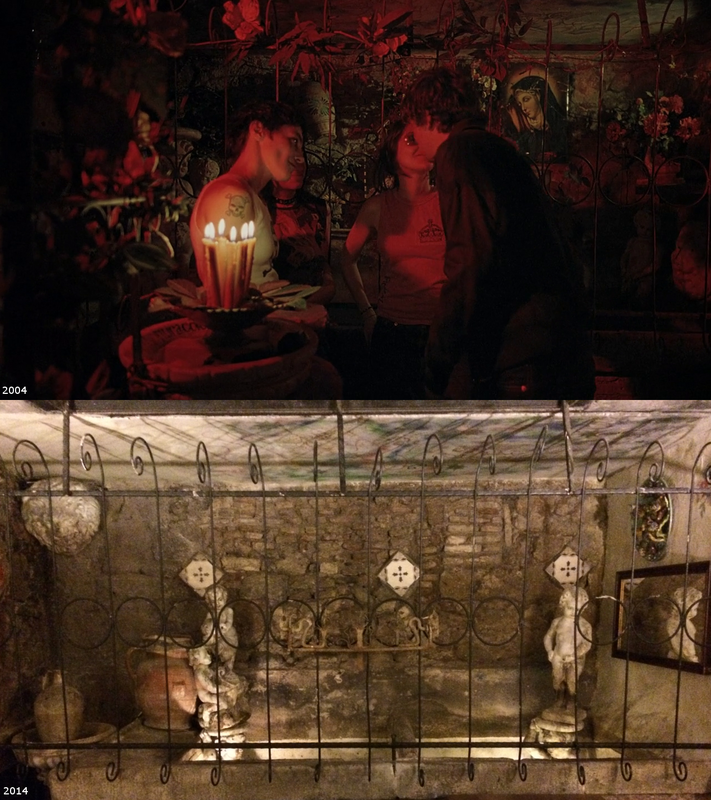 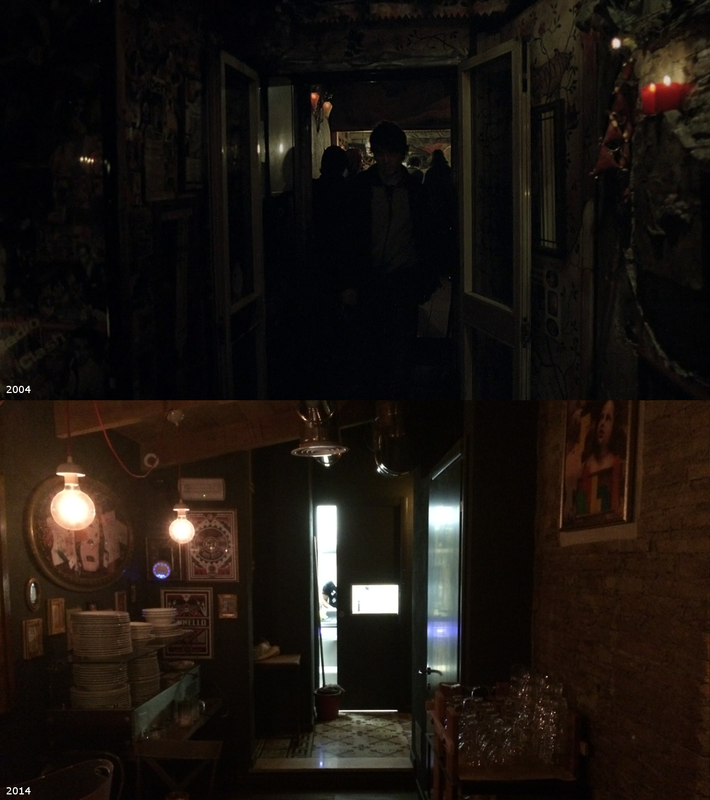 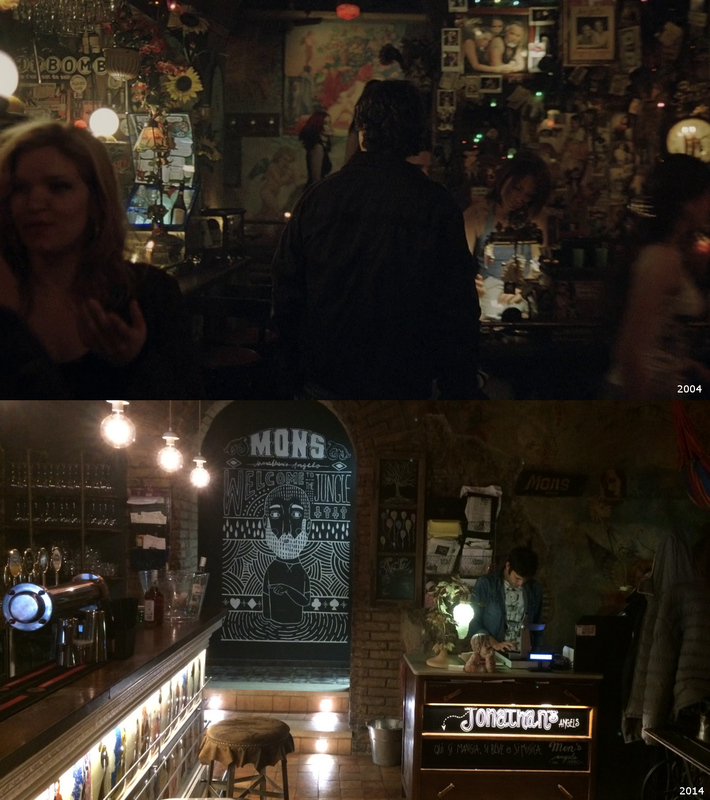 The pub where Remo (Silvio Muccino) meets a mysterious girl was Jonathan's Angels, now renovated and called Mon's Angel's after the new owner, at Via Fossa 16. 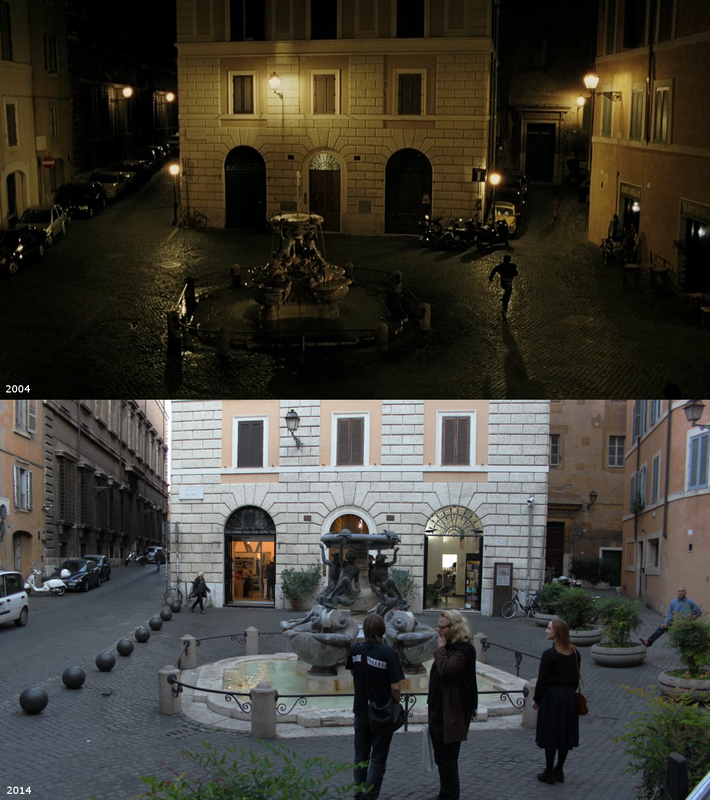 Remo chases the girl at Piazza Mattei. 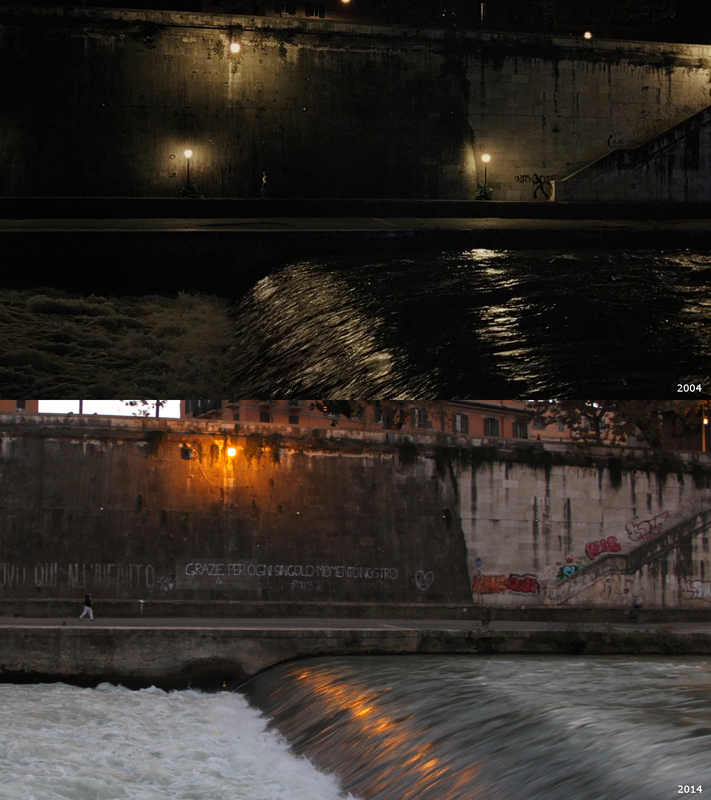 The chase ends at between Ponte Cestio and Ponte Palatino.